Home Lupita Nyong'o and K'Naan have split? Lupita Nyong'o and K'Naan have split? Lupita Nyong'o and K'Naan have split? 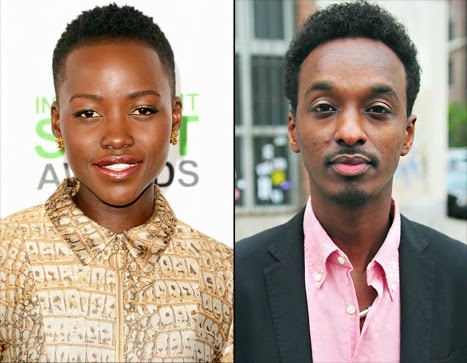 There are reports that Oscar winning actress Lupita Nyong'o and Somali-Canadian rapper K'naan have split after dating for about a year. A source confirms to Us that Nyong'o is single after splitting from her rapper boyfriend K'naan. The insider close to Nyong'o tells Us that the 12 Years a Slave actress was the one to break off her relationship from K'naan. Their split happened last year, the source adds. Tags # Lupita Nyong'o and K'Naan have split? Labels: Lupita Nyong'o and K'Naan have split?